Families and weddings can be extremely difficult, which is what one woman finds out when she is tasked with the responsibility of participating in her cousin's wedding. In order to make things a little easier for herself, she's not afraid to tell a few fibs. However, some of the most well=made plans can fall apart without any warning at all. With the weight of the world on her shoulders-and a lot of crazy factors at play-this spurned former bride is determined to have a great time. 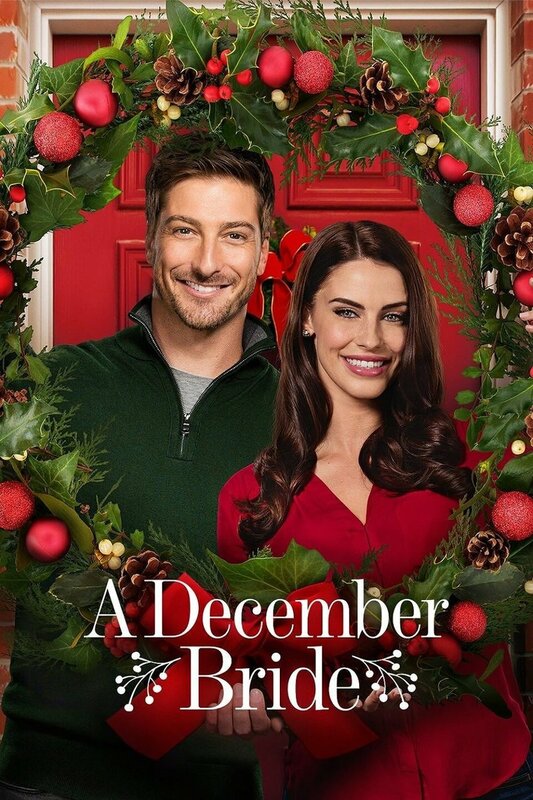 DVDs Release Dates is the best source to find out when does A December Bride come out on DVD and Blu-ray. Dates do change so check back often as the release approaches.